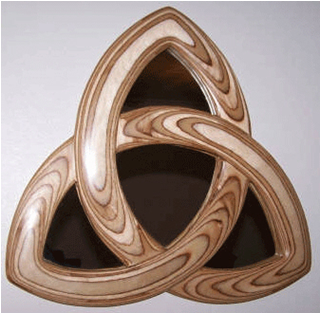 Hello, and welcome to the Doonaree Pipe Band Website. 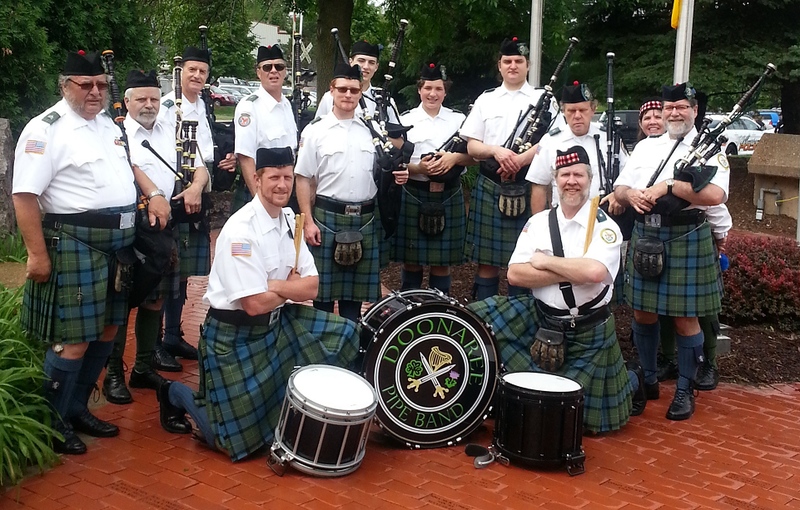 We are a grade 5 pipe band local to the southwest suburbs of Chicago. We have been awarded Champion Supreme by the Association twice, and are working to advance to a higher grade of competition. All of our current members, with two exceptions, began their pipe band careers with Doonaree, and the band welcomes additional experienced pipers and drummers who are looking for a group to play with. We also provide pipe and drum instruction, free of charge.